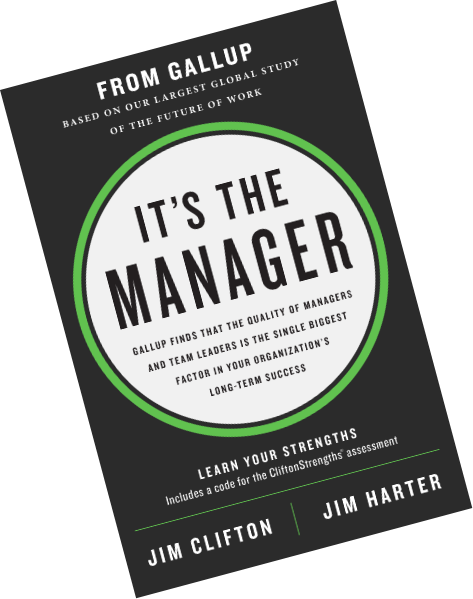 Your leaders and managers face many challenges today: Managing a diverse workforce, remote employees, the rise of artificial intelligence, gig work, and the blurring of work and life. The workplace is going through dizzying changes -- from the rise of the remote worker to matrixed organizations to contingent and gig jobs to greater diversity and demands for flexibility. And mobile technology is blurring work and life. Find out how to lead your organization through these massive transformations.